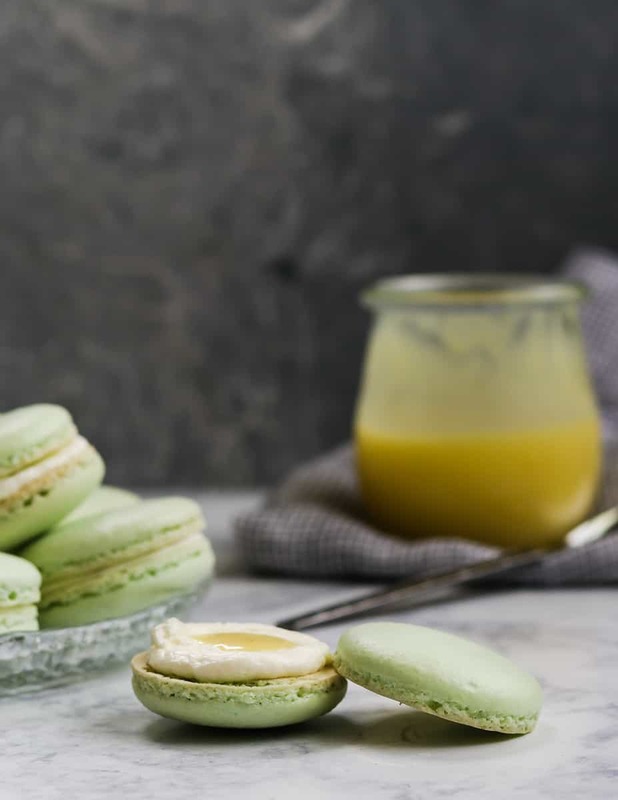 Key lime macarons are filled with a key lime buttercream and key lime curd. 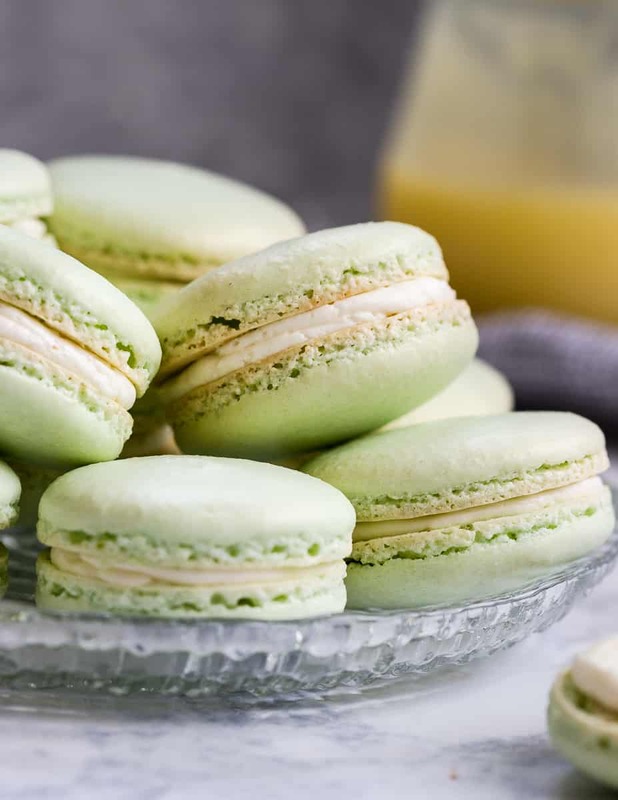 Lots of key lime flavor packed into every naturally gluten-free macaron bite! It’s time for another key lime recipe!!! *The crowd goes wild! * This is pretty exciting though, because it’s a recipe for macarons, and you always need a new macaron recipe, and it involves key limes, delicious, AND since I didn’t add any graham crackers or toppings, the macarons are gloriously naturally gluten free and the key lime shines through like no other. Yum. To make these, you’ll need to whip up a batch of lime curd using this recipe. If you’re planning to make my fabulous Key Lime Tart, go ahead and double the batch of curd. If you do that, there will be plenty for tart and macarons, and an instant party. Because if you invite people over and casually mention you will be serving tart and macarons, they will come. Don’t forget to put the tea on. For a primer on making macarons, head over to my Macaron 101 post. It details how to make macarons in the French and Italian methods, so you can pick your favorite. Being that I currently live in a rather humid climate, I use the Italian method most of the time. I have found that it’s a little more stable, and if I pre-mix my macaron flour, I know I always have the correct ratio of almond meal to powdered sugar. 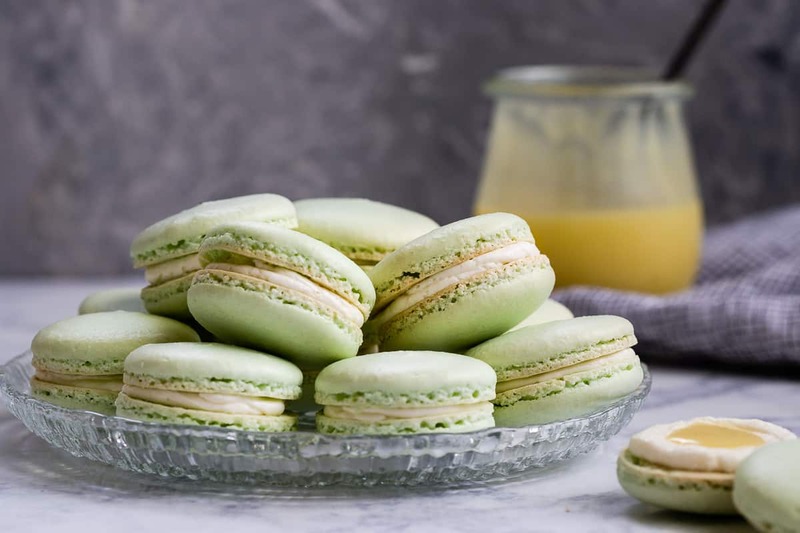 Either method works to make these key lime macarons though, so do what makes you happy. The cream of tartar helps to maintain the integrity of the shell with the addition of the lime zest. I wouldn’t recommend adding any more lime zest than listed in the recipe because it can make the shells heavy and hollow. Depending on the acidity of your particular limes, there’s a risk of this happening anyway, but I have only rarely had it occur – mostly when I skip the cream of tartar. 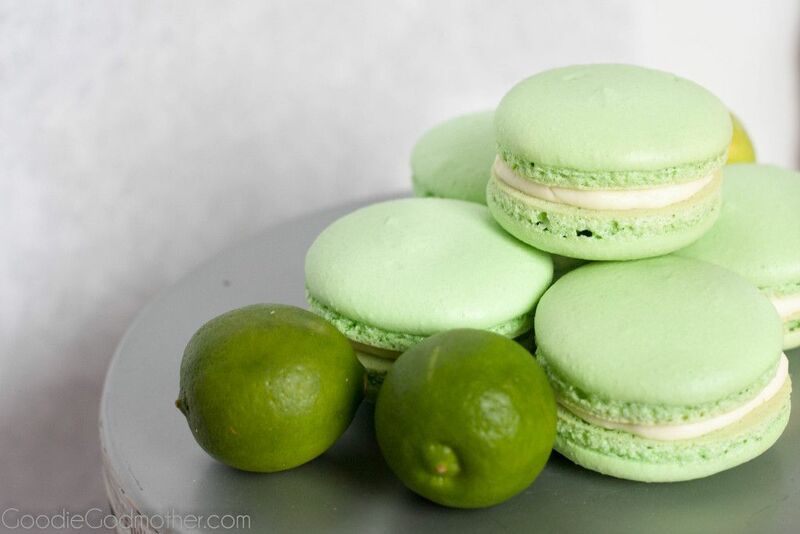 You will still get plenty of lime flavor in the key lime macarons from the filling. Only a few tablespoons of the curd go to flavor the buttercream, and the rest is dolloped in the center of each cookie like a nice little key lime surprise. 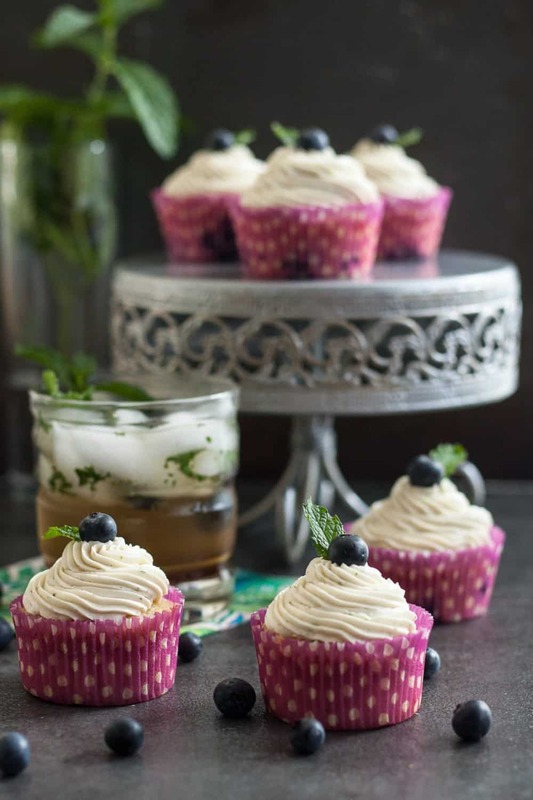 I prefer to go this route instead of using just buttercream so the lime flavor is stronger. I don’t use just curd because the curd can be a little runny for macarons I like to package on their side. If you’d like, you can cook your curd a few minutes longer to make it very thick and try going the curd-only route, but it’s a little messier and you’ll have very thick leftover curd since the macaron recipe doesn’t use the entire batch of lime curd. 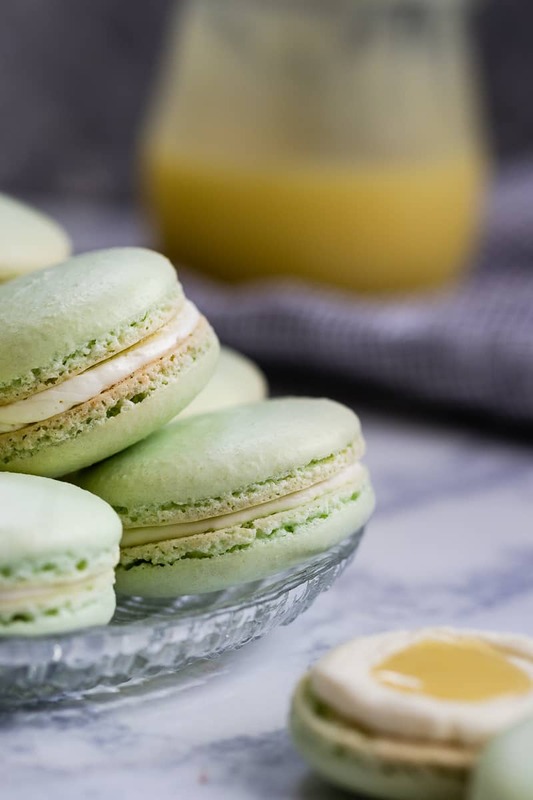 I hope you enjoy this recipe for key lime macarons! 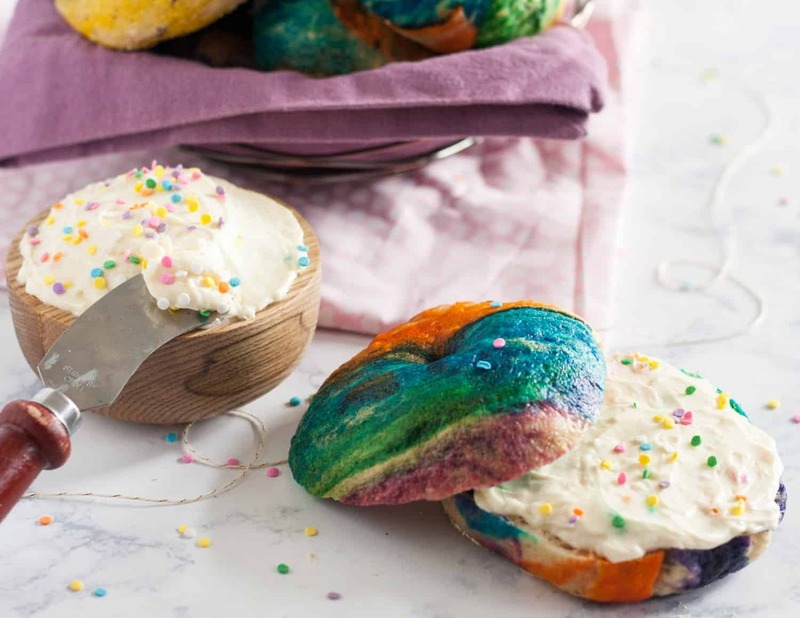 These bright little cookies are sure to make you smile! 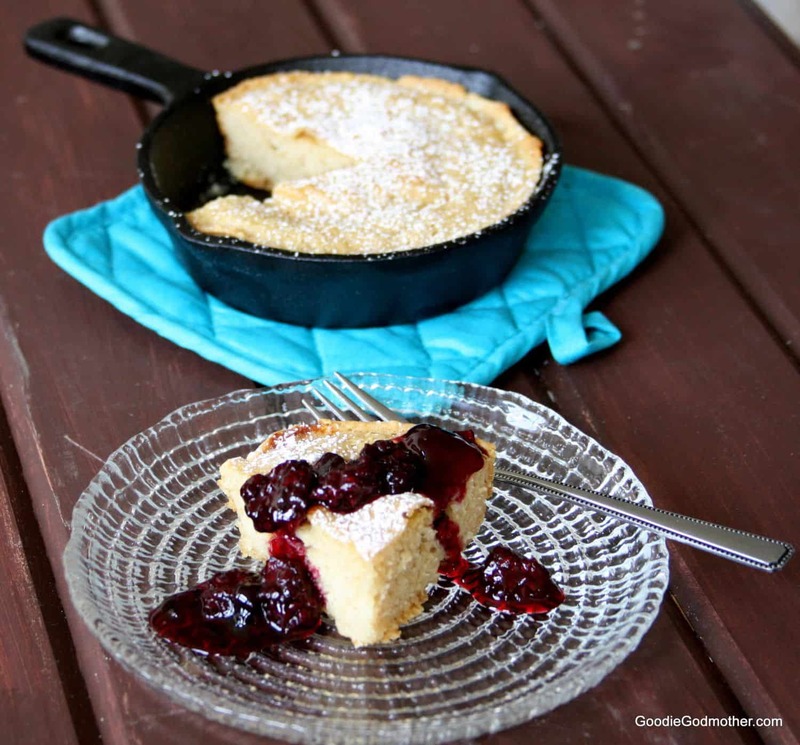 Sift together the almond flour and confectioner's sugar into a mixing bowl. Top with 55 g egg whites and the key lime zest. Do not mix. In the bowl of your stand mixer fitted with your whisk attachment, place the other 55g egg whites and the cream of tartar. In a small saucepan, combine the granulated sugar and water over medium heat, stirring constantly until the sugar dissolves. Bring the mixture up to soft ball stage (235 F/112 C) over medium high heat. When it is about 5 degrees away from the soft ball stage, start whisking your egg whites on medium speed until frothy. Once the sugar has reached soft ball stage, immediately remove from the heat, increase your mixer speed to high, and carefully drizzle in the sugar syrup, avoiding the sides of your bowl as much as possible. Continue whisking until you've reached a soft peak. Dump in the almond meal mixture (and a drop or two of color if using) and fold it into the egg whites until the mixture is homogeneous and looks like slow moving lava. Be careful not to over mix. Place the mixture into a piping bag fitted with a round tip and pipe onto parchment paper or silicone mat lined baking sheets. Bake the sheets one at a time for 15-17 minutes until the shells easily lift off the parchment but aren't colored around the edges. Remove from the oven and allow to cool completely before filling. For instructions to make the key lime curd, click the link in the ingredients list to go to my key lime tart post. Make the buttercream by placing your egg whites and sugar in a double boiler, or in the clean bowl of your stand mixer over a saucepan filled with a few inches of water (just not enough to touch the bowl). Set over medium heat and stir constantly until the sugar has dissolved into the egg whites. Remove the egg white/sugar mixture immediately and pour into a mixing bowl or set into your stand mixer fitted with the whisk attachment. Whisk on high speed until the mixture turns white, then add the butter 1 tbsp at a time. Add 2 tbsp of the key lime curd for flavor. Line up coordinating macaron shells and pipe a circle of Swiss buttercream around the inside of the first shell, then pipe a bit of key lime curd into the center of the circle. Place the second macaron shell on top. Repeat for all cookies. Store in an airtight container in the refrigerator for 24 hours to rest. Remove 20 minutes before serving. Why does the filling recipe call for 1/2 cup of key lime curd but then the instructions only say 2 tbsp? My key lime Macarons were brown and cracked,what happened? Thanks for the info I’ll try it again! Key lime is my favorite flavor…I will definitely have to make these!